Office Coffee & Espresso MachinesEnjoy the coffee shop experience at work. Employees can feel burn out over time. 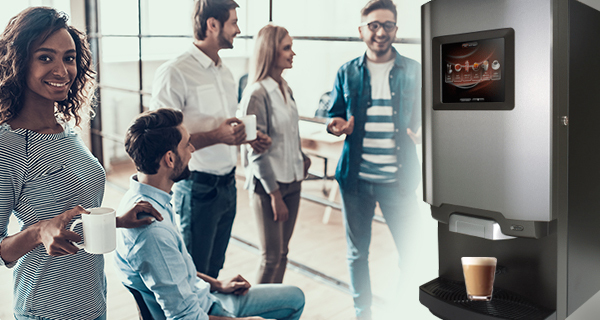 Refresh them with an upgradedbreak room experience! We all can get weary in well doing. A little appreciation and recognition goes a very long way! Show your staff you care about their efforts and try out our many coffee brewing options. We have the equipment for that perfect morning latte! It’s like a coffee shop at the office. Your people won’t be disappointed! Included in the mix of great products will be all the condiments necessary to make that cup of coffee just right for you. Hot chocolates are available in regular and sugar free. Hot teas and iced teas are among some of the most requested products in break areas today and we carry all of the great flavors that just seem to make the day better. Paper products in all shapes, styles and varieties are also available to you. Paper towels, tissue, toilet paper, knives, forks and spoon, stir sticks and cups are all available as well. You say you have a special need? Just let us know. With our strong network of vendors and specialty suppliers we are able to accommodate most every need that comes to us. We will work to research the need, the vendor and source and try to make sure your special needs are met. 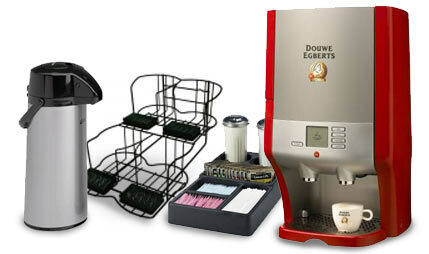 If it’s different type of coffee equipment you need, we will find the right solution. Contrary to popular belief, all products are not the same! Our coffee products are roasted every day from some of the finest Arabica coffees from around the world and delivered to you within 7 days of their roasting! There is no fresher way to receive fine, gourmet coffee! In addition we carry more than 200 other products that combine to make for the very best experience in your coffee break area. 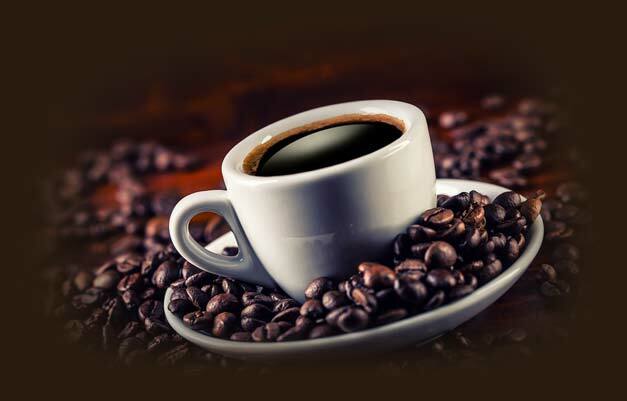 Click below to learn about our office coffee services. We provide the very best in coffee products in the country. Let's Get You Set Up!